Happy Valentine’s Day to everyone. Today is a day to celebrate love and friendship. A traditional Valentine gift is candy. Another traditional gift is flowers. 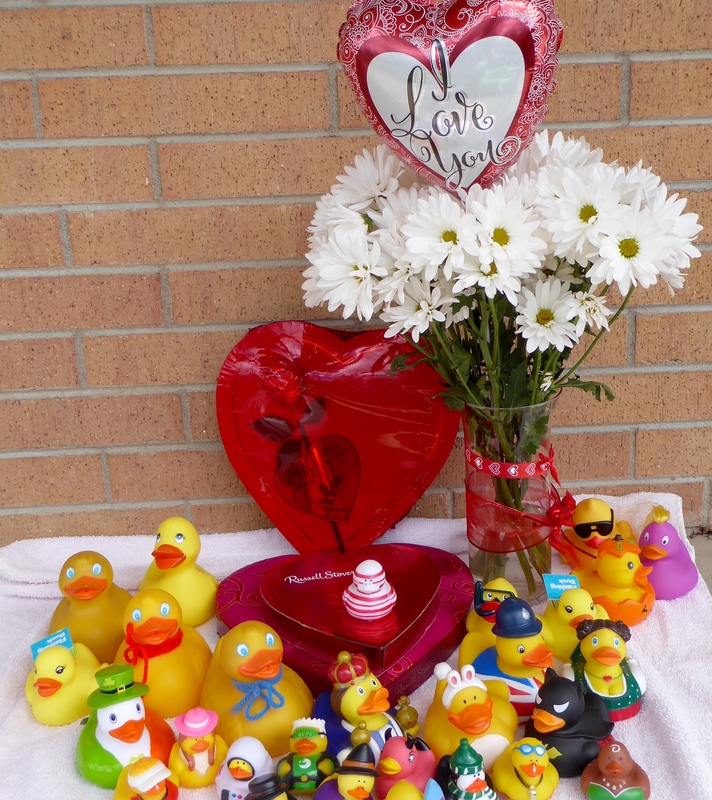 Remember Valentine’s Day is not only for the romantically involved. It is also a holiday for friendships. And, of course, remember your non-human friends. Happy Valentine’s Day! 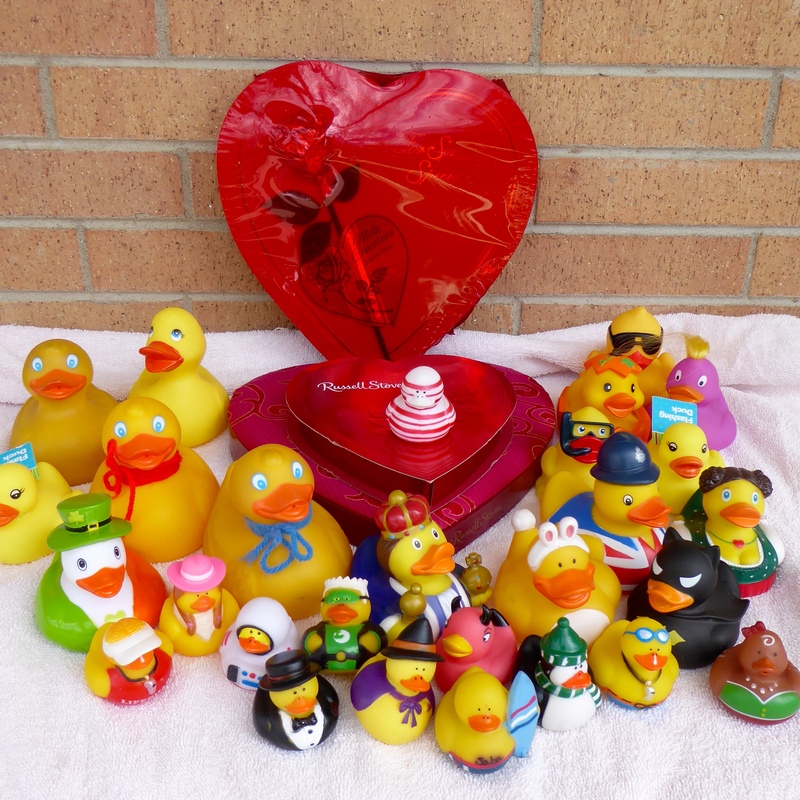 This entry was posted in Holidays, Uncategorized and tagged candy, Colorado Traveling Ducks, flower, friendship, love, Valentine's Day. Bookmark the permalink.